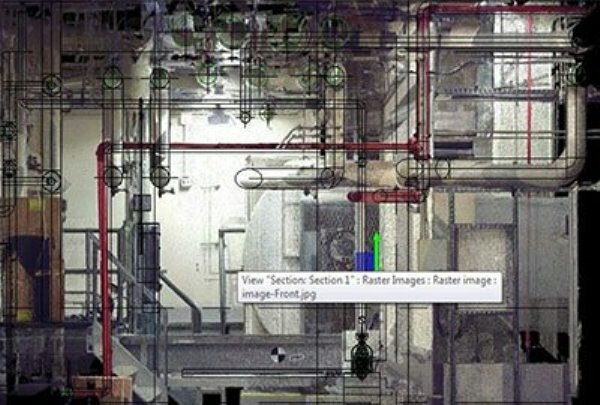 We have been hearing the term Building Information Modeling (BIM) for around 20 years. The concept of digital and spatial representation of buildings has also been around more than that. Over this time, lots of variation and perversion has occurred to the term BIM. Building information modeling (BIM) is the procedure of generating and managing building data for the entire lifecycle of a facility. 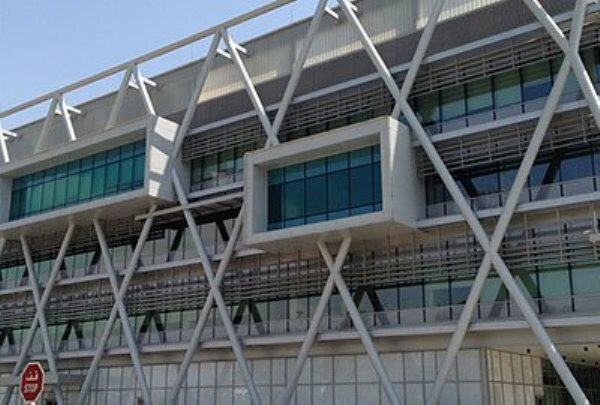 The three-dimensional, real-time, dynamic building modeling software used in BIM can decrease the wastage of time and resources in the process of designing and constructing a structure. 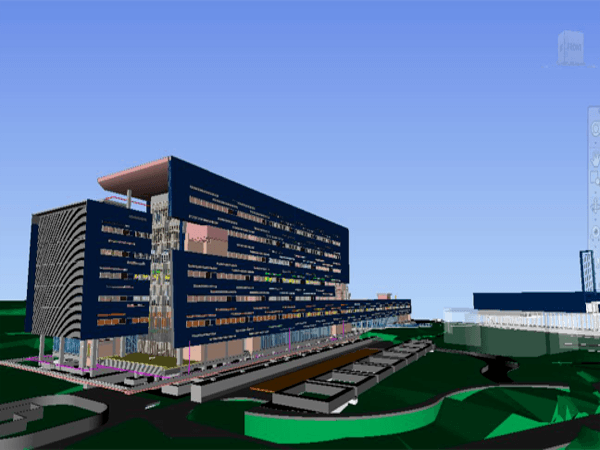 BIM provides virtual information model that can be handed over from design team to contractor and subcontractors and then to the owner and it benefits the overall project schedule. 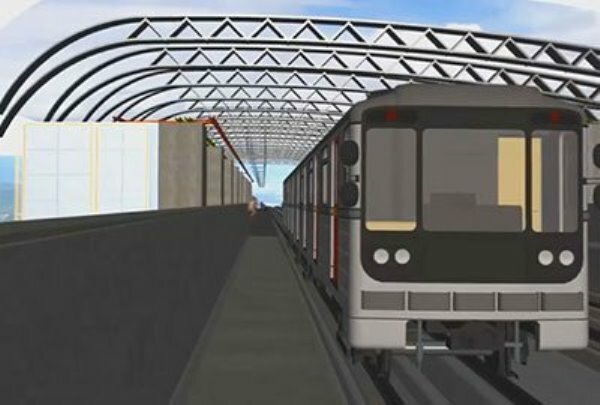 BIM helps build a project virtually prior the construction starts and it is known as virtual construction. First of all, virtual construction is not a synonym of building information modeling and they should not be used interchangeably. Virtual construction technologies can deliver projects ahead of schedule and within the budget. It is helpful for planning, coordination, and communication on civil infrastructure, commercial and heavy industrial buildings construction projects. 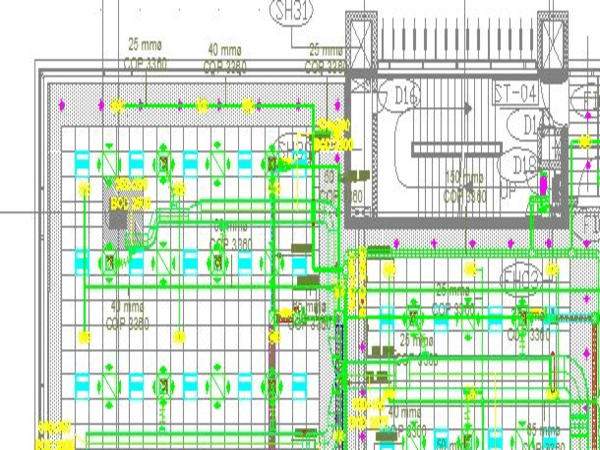 It is sure that if a project is designed and constructed in a collaborative environment using BIM, it can really save time and costs on site. Earlier, the speed of communication was inhibited due to limited forms of media. Fast communication, obviously often seeks to transfer risk from one member to another of the team, instead of addressing it head-on. 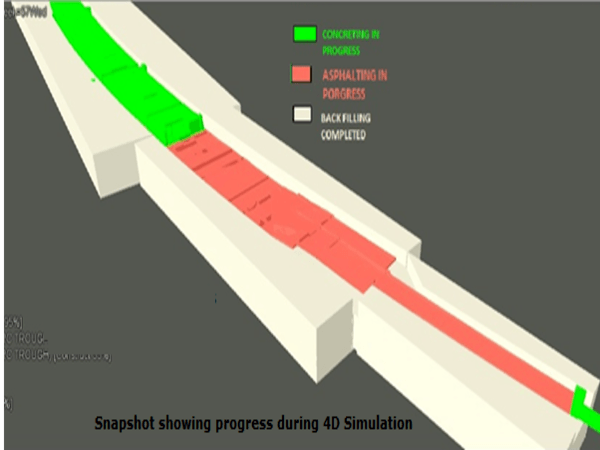 As 3D Modeling improves site coordination, this risk is dramatically eliminated altogether. BIM can compile all project information in a universally understandable way. When the clarity and speed are improved, it will automatically reduce estimating time, which will result in higher quality. 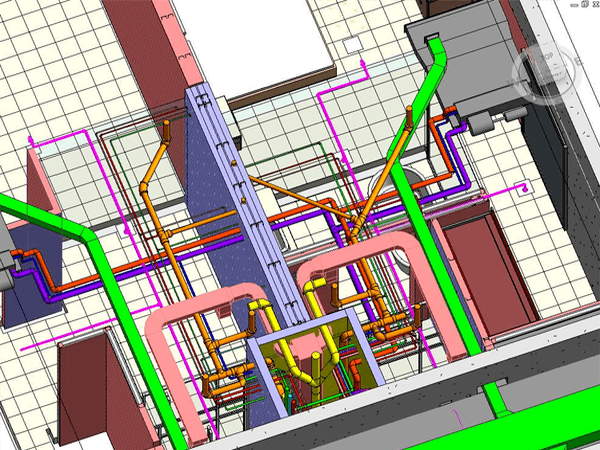 The benefits of 3D models by BIM are several. The data contained in each element in the model may appear to be just one small piece. But it is very necessary to complete the larger puzzle of the construction project. Moreover, everybody involved in the project can easily understand the exact quantities and quality of the entire project. That means, the team members do not have to sift through pages upon pages of drawings for several weeks to extract information. It will happen in a few moments. 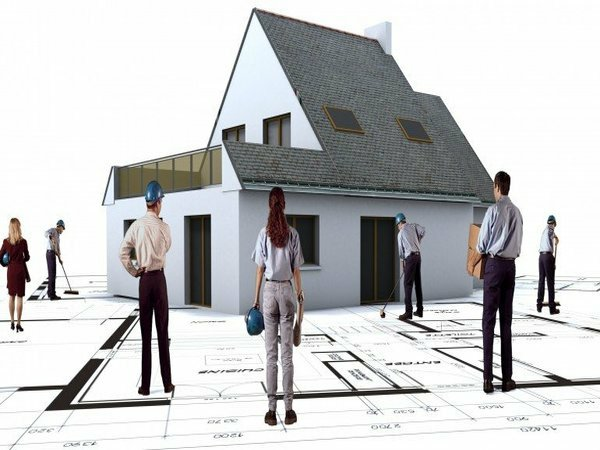 As per expert’s BIM is implemented under the entire project life cycle from Planning, Designing, Construction, and Operation but specifically under Architectural Building project types. On the contrary, VDC (Virtual Design & Construction) is implemented under designing and construction phase under different project types from the architectural building, urban development, infrastructure development, etc. In short, BIM covers all phases of a building life cycle horizontally. Even though virtual construction covers just two phases, it reaches multiple markets and project types vertically.